I am absolutely mad at Wrathmatics (@wrathmatics) for taking an idea that has been dancing around in my head for the last decade, and bringing it to life! That being said, A Charlie Brown Beat Tape, released 12.04.12, is freaking bananas (or maybe I should say peanuts)!!! This is a hip-hop head’s dream come true – Vince Guaraldi meets boombap! The mix of snippets from the classic television special, A Charlie Brown Christmas, along with the signature jazz flavor of the Vince Guaraldi Trio is flawless!! The beats are nostalgic while being careful not to overpower the feel of this beat tape. As a life-long fan of Charlie Brown, I was nervous that this could go all wrong. But, the Twitter buzz drew me in; and, I am happy to say that the hype is believable! 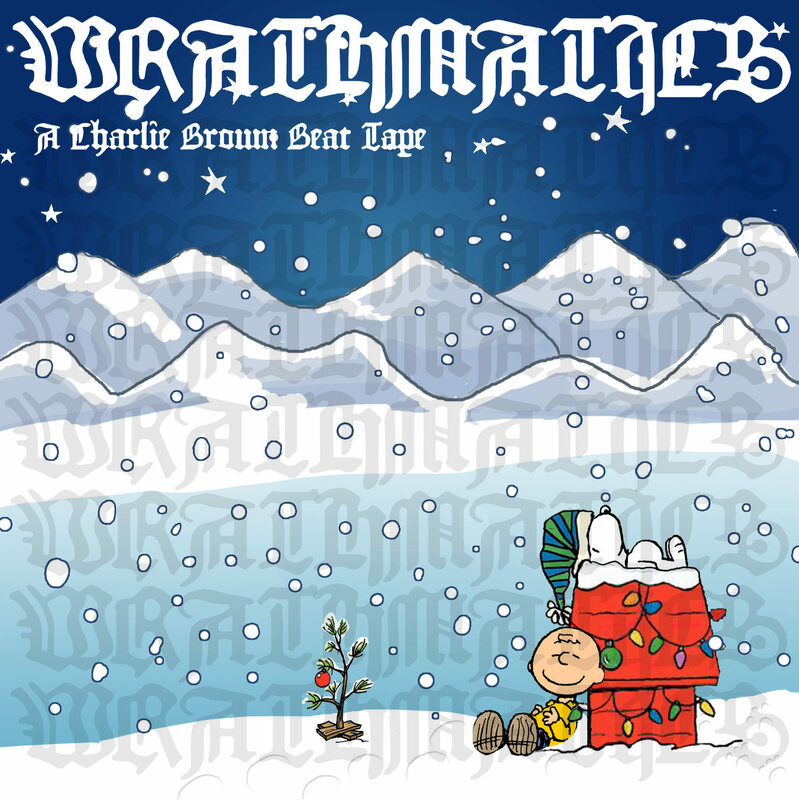 If you love hip-hop beats; and, if you love childhood memories of Charlie Brown, you need to get with A Charlie Brown Beat Tape by Wrathmatics!! This one is going into heavy rotation on my digital music player – just in time for trip home for the holidays!!! Download A Charlie Brown Beat Tape here!